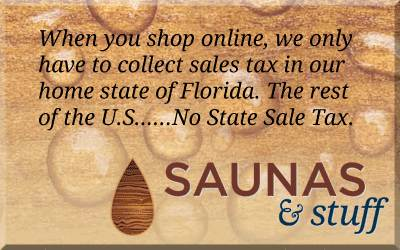 ENVIRONMENTALLY FRIENDLY COVER SAVES TIME AND MONEY IN THE SPRING! Our rugged mesh cover makes spring clean-up a snap. The secret to this unique cover is the tightly woven scrim that holds together insuring that no gaps or holes develop. Rugged mesh allows only rain water and very fine silt to pass through. Since the cover is made of mesh that is very lightweight, simply lift it off in the spring. No heavy water to lift off or time consuming cover pumping. 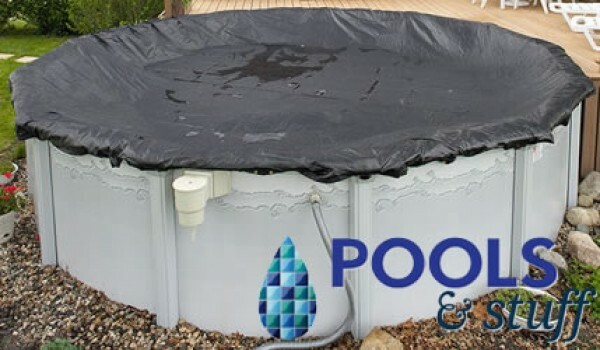 Simply remove rugged mesh, vacuum up the fine silt and open your pool. 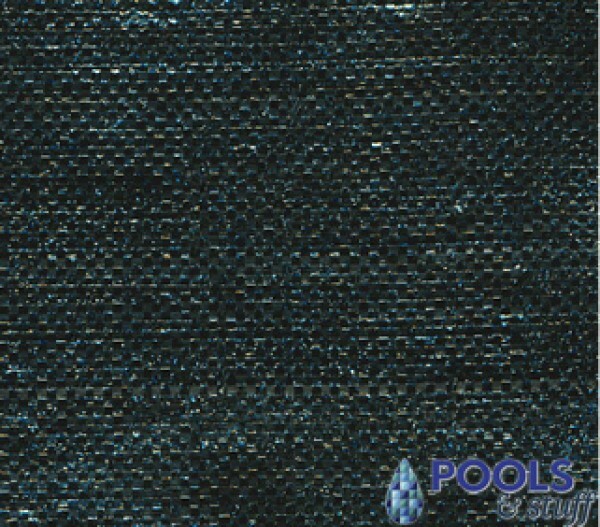 Rugged mesh's fine mesh allows rain and snow to slowly fill your pool, saving water and chemicals in the spring. 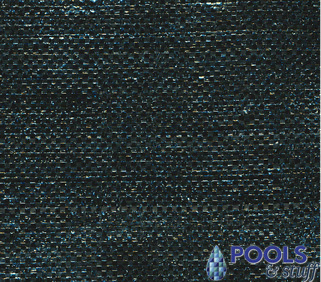 Since our scrim is so tightly woven, the cover allows almost no sunlight through and ensures an algae-free pool in the spring. Arctic Armor's rugged mesh covers are made from tough U.V. 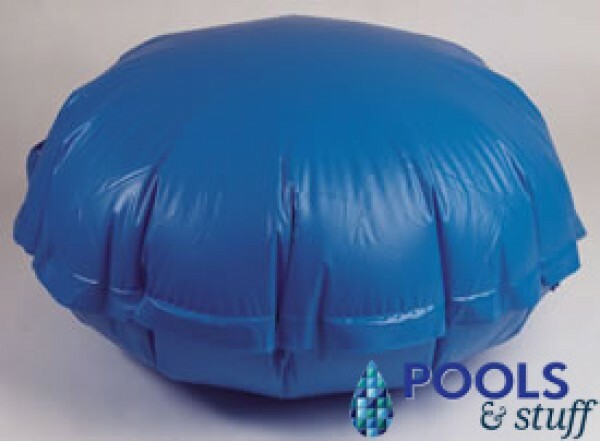 protected woven polyethylene that is strong enough to handle ice, snow, sleet and high winds. Rugged double stitched hems are triple reinforced for strength and the cover's black underside retards algae growth. All Arctic Armor rugged mesh covers have a 4' overlap and includes a cable and winch tightener. Backed by an 8 year warranty. Rugged mesh allows water to seep through, but catches dirt and debris. Eliminates cover pumping next spring!